Australia is famous for having some of the clearest water in the world. It’s perfect for scuba diving and taking a few beautiful pictures. 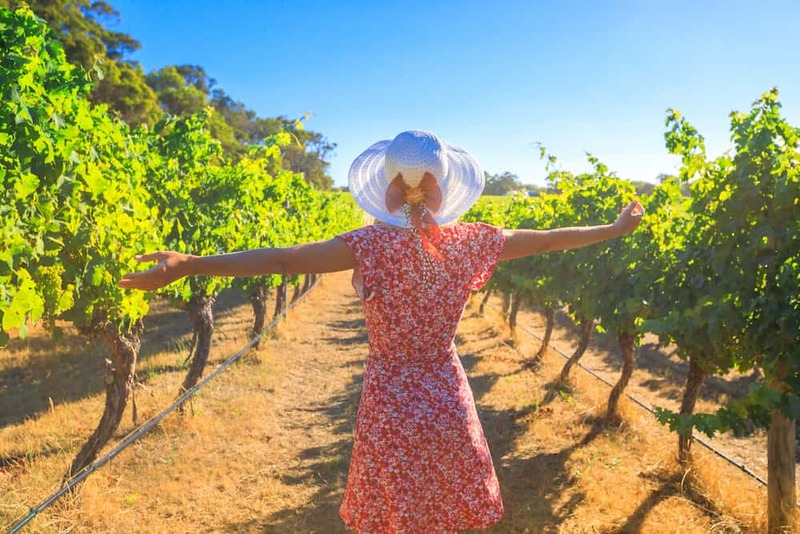 If you’re a lover of wine, then a trip to Margaret River in Australia should top your list of things to do. Australia is packed with several vineyards and you can have the opportunity of tasting some of the best wine. 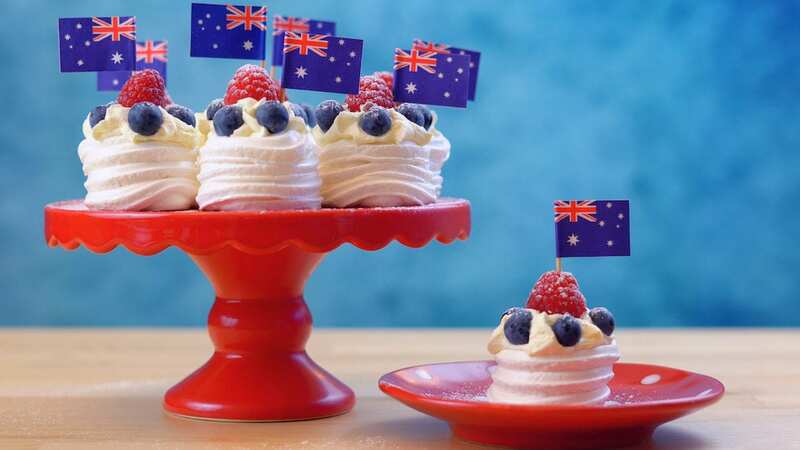 Australia is also known for having delicious cuisines and meals. From vegan diets to regular “junk” whatever pleases your palate. What’s also great is the coffee!! You can literally get coffee in almost any store. 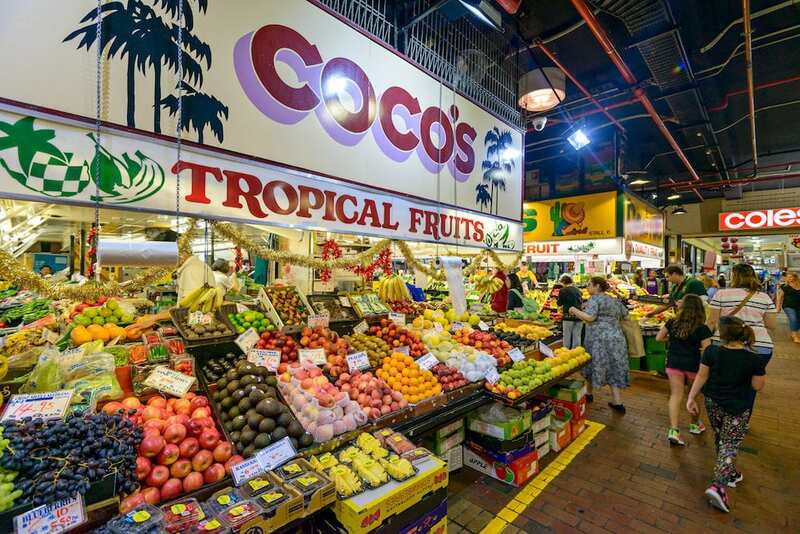 A distinct fact about Australia is their amazing food markets. Apart from the fact that every ingredient is readily available, what is unique about them is the view. Most food markets in Australia come with a lovely view of the beach or a sunset. Absolutely breath taking! This amazing continent is filled with different beautiful beaches to choose from. However, there are some that are deserted. These beaches are perfect for spending quality time with your significant other, or enjoying a decent sun bath. Ever seen a lake like bubble gum? If you haven’t, then you should take a trip down here. 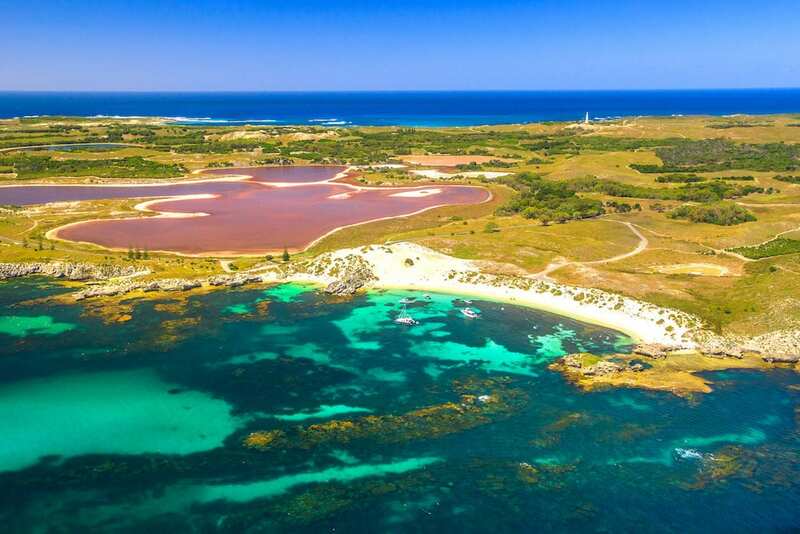 Lake Hillier, Lake Retba, and Hutt Lagoon are the most popular pink lakes in Australia. They are an amazing phenomenon and has been the cause of many tourists traveling down over the years. Australia is home to a lot of kangaroos!! 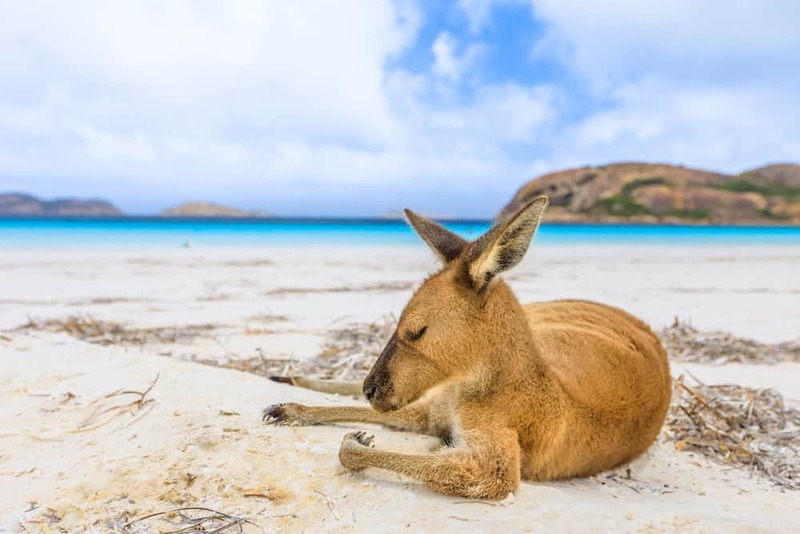 As a matter of fact, there are more kangaroos than humans. In 2016, there were over 44 million kangaroos and 24 million humans, and the number has since gone up. If you’re a lover of these creatures, then you would love to visit. 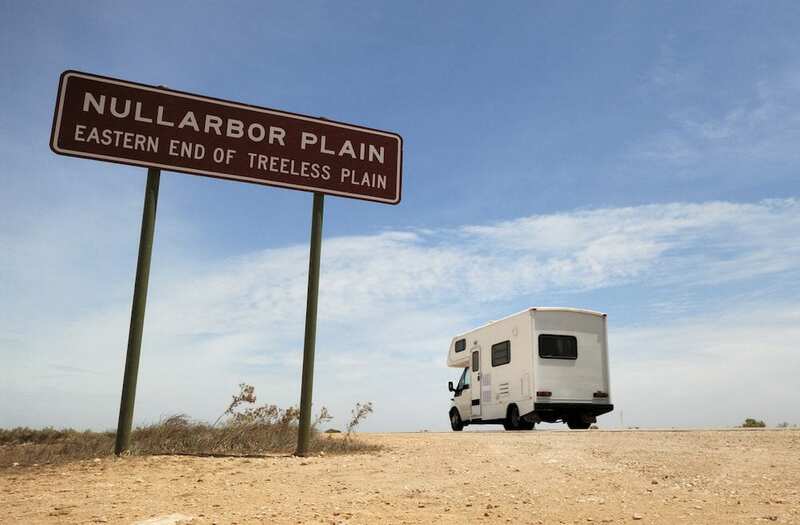 Australia is a vast continent and filled with scenic routes that would leave you in awe. 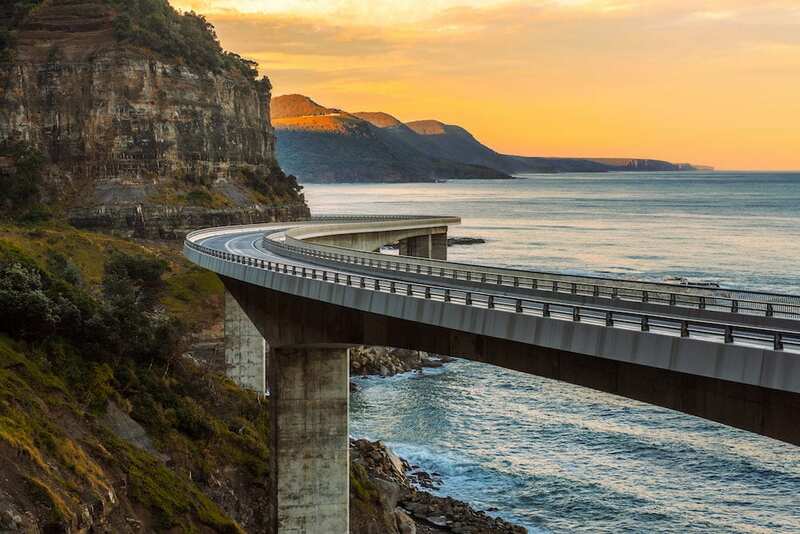 Some of the best scenic drives in the country are; Sydney to Melbourne, Nullarbor Plain, Loop around Tasmania, and the Great Ocean Road. All of these roads are surrounded by mountains, flowing rivers, beaches, and icebergs. 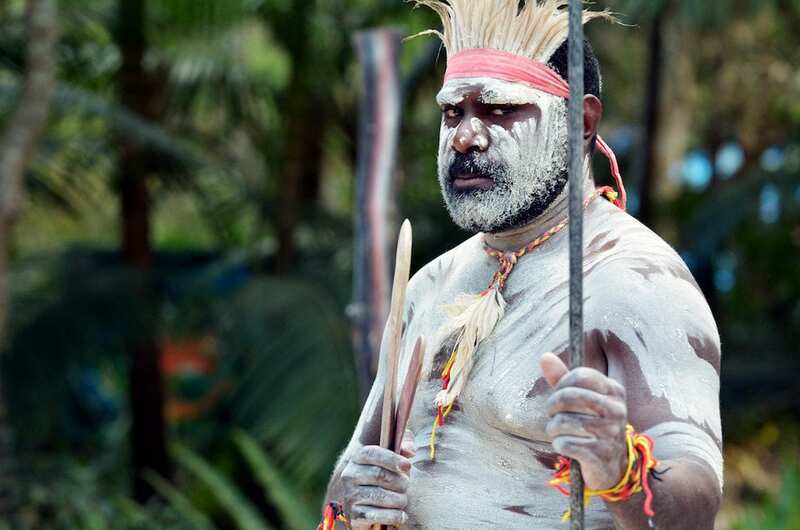 Australia is filled with aboriginal tribes and the culture is beautiful. Fascinating music, history, clothings, and language. You could learn their language and taste their amazing food, or try out a few dance moves. This amazing location was created in 1861 and is the oldest museum in Australia. You can find with ancient aboriginal artworks and artifacts. They are absolutely stunning and enlightening as well. Australia is incomplete without its theme parks. Amongst all of these, the most popular is Dreamworld, Gold Coast which is the largest of all theme parks in Australia. It boasts of nine thrill rides, family friendly rides, and a tiger island. You have the opportunity to pet and view several species of tigers, plus, it’s extremely safe. 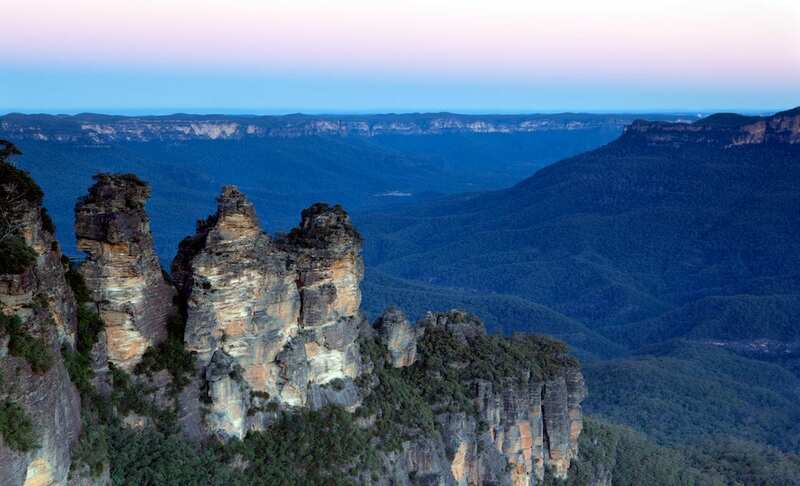 Located in Queensland, the glass house mountains are beautiful and a natural wonder. It is properly laced with tracks for hiking and has an amazing view at the top. The claustral canyon is a within the dark blue mountain. It stretches far with rays of light reflecting within in specific areas. It is surrounded by waterfalls, lakes, and other bodies of water. It is fun to climb up the rocks, however, it is no stroll in the park. You have to be physically fit to take up the challenge. 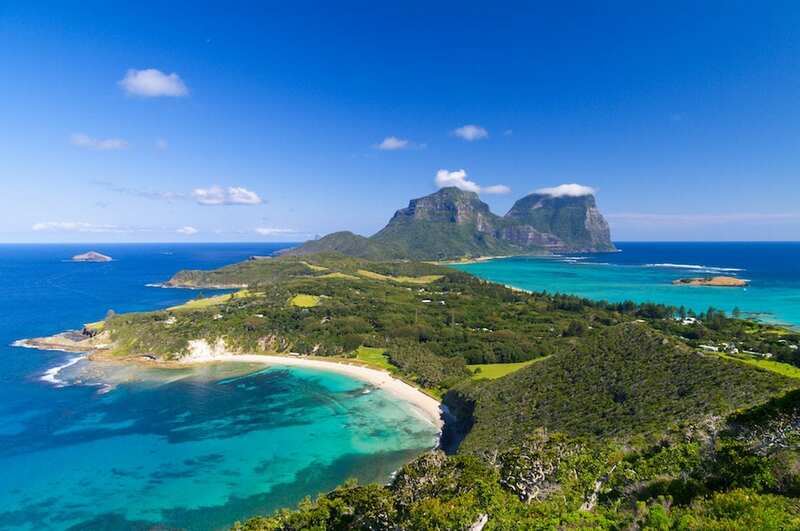 Australia is filled with different islands, however, one of the most popular is Lord Howe Island. 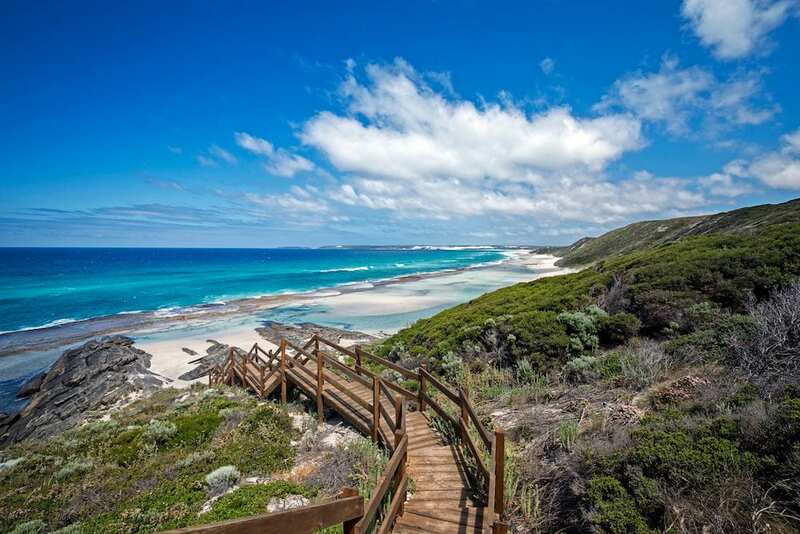 Located in the Tasman sea, east of Port Macquarie, this extraordinary island is characterized by subtropical forests, clear waters in amazing beaches, and rich aquatic life. It is a beautiful sight to explore. 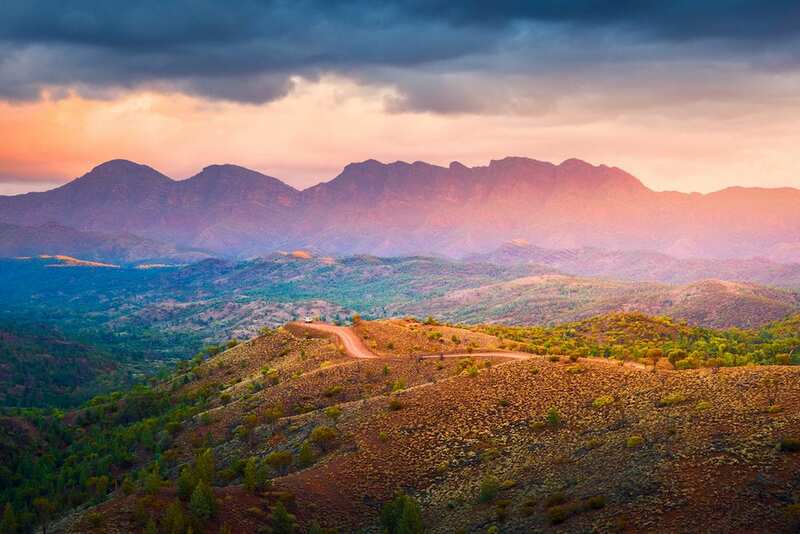 Located in the Southern part of Australia, Fliners Ranges has a lot of activities like horse riding, and playing around with endemic species of animals. You can also walk through a park with fossils as old as 600 years, watch stars in the sky that appear really close, and wild flowers. 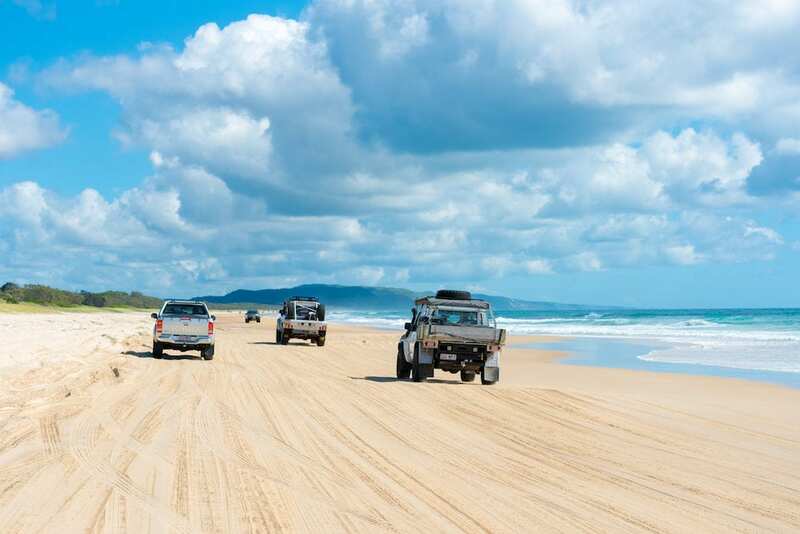 Fraser Island is located in Eastern Queensland. It’s filled with nice beaches, lakes, and freshwater pools. What’s also fun is pretending to hunt for treasure on the island. There are several corporations that put activities like this together. 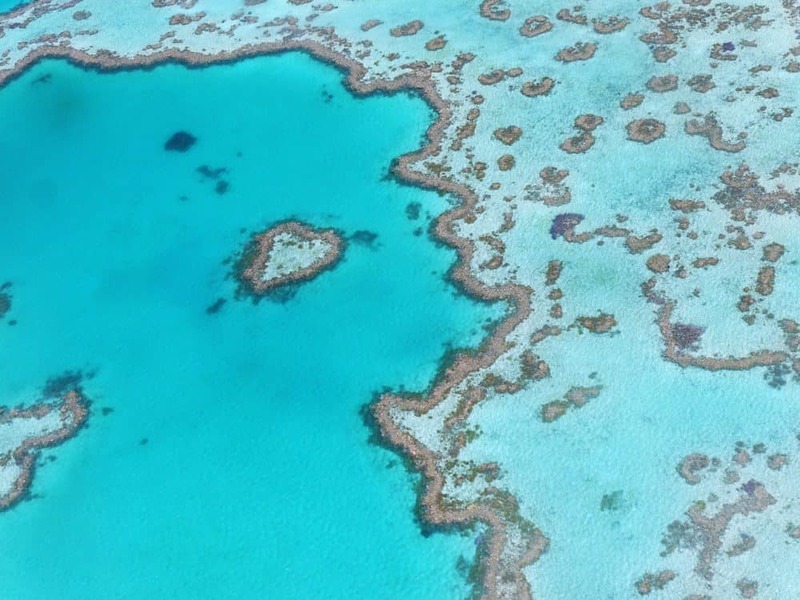 The Great Barrier Reef is one of the world’s most famous reefs. 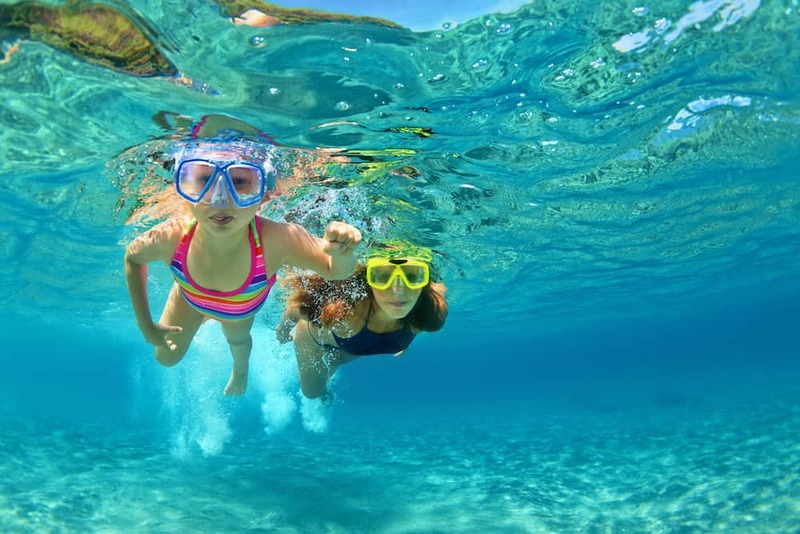 You can dive in the reef and get an experience to remember with its splendid and captivating sea life. 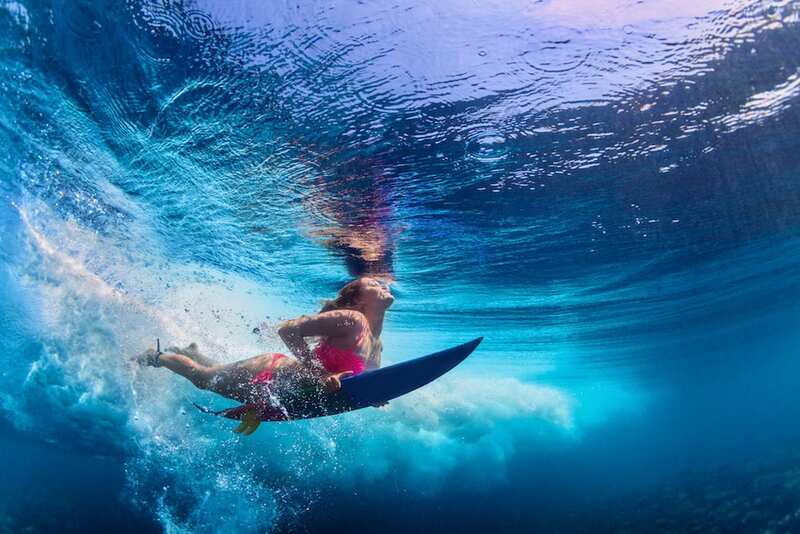 On the East Coast of Australia, there are a number of beaches such as the Bondi beach where you can enjoy surfing both as a professional surfer or a learner. 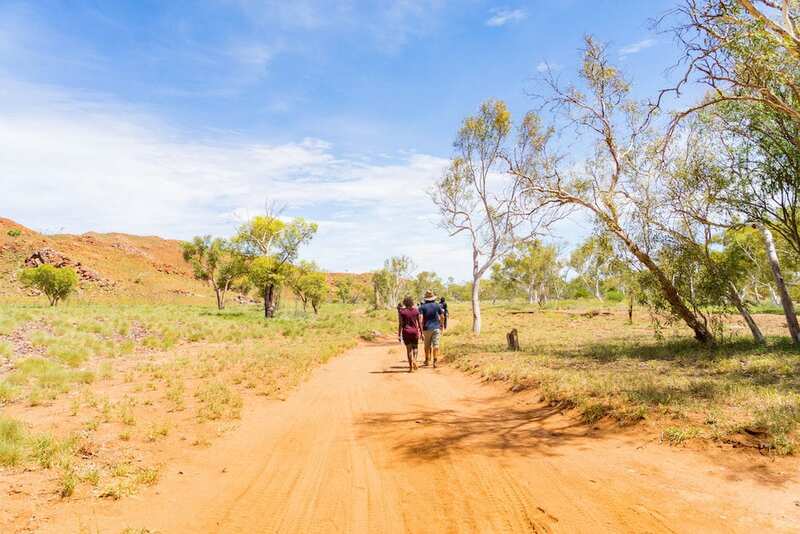 Australia has tropical rain forests with healthy, lush green trees, swimming holes and a beautiful variety of birds which makes hiking perfect. Sydney in its own right is definitely a place to see in Australia. 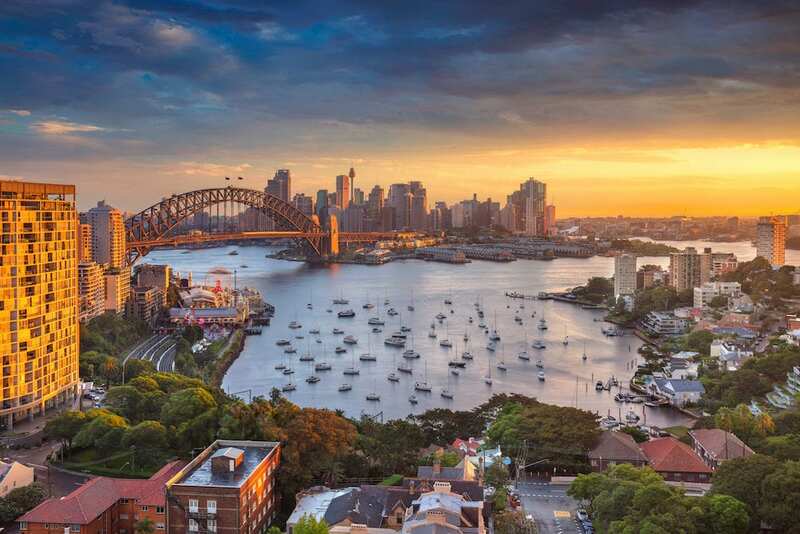 In the city you can visit its famous opera house and the Sydney harbor, eat great food and experience its beautiful culture. 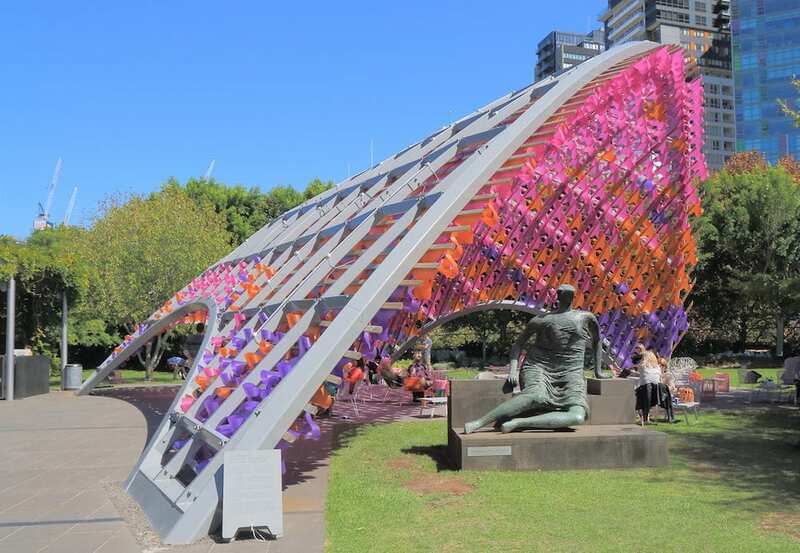 Almost every public place in Australia has a pit for barbecues. 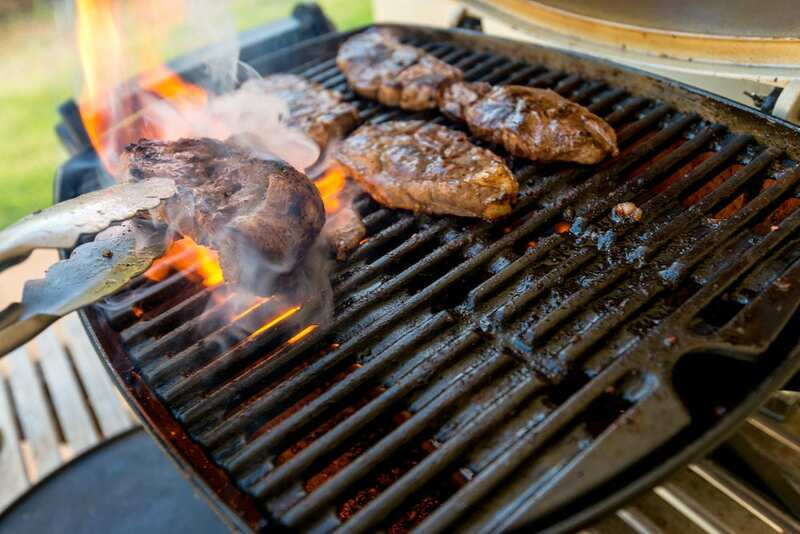 The budget friendly barbecues will have you coming back for more. Road trips are great in Australia. You get to explore the wonderful country with adventures to remember. 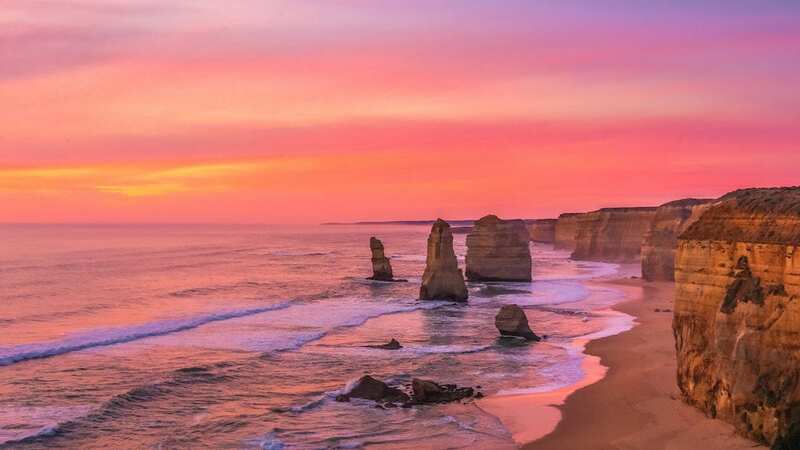 If you are a lover of sunsets, Australia has some of the most beautiful sunsets in the world which you must see. 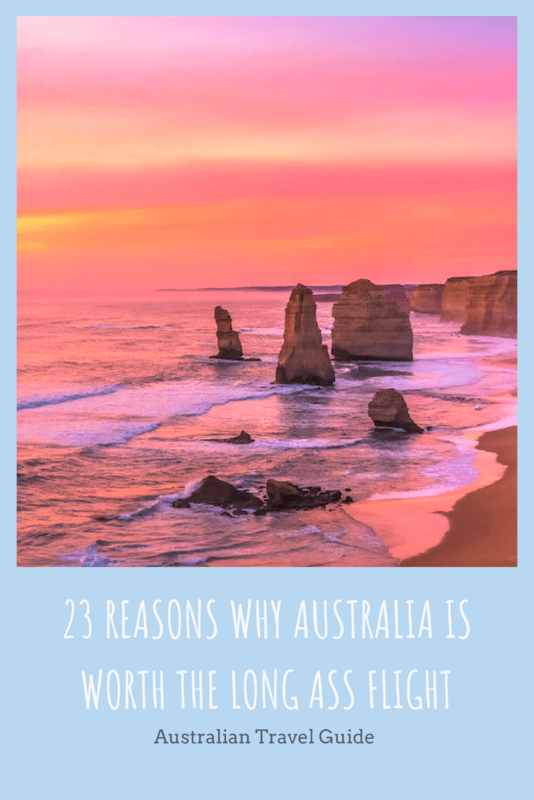 Buy that flight ticket and explore Australia today!